The 12 luxury Villas at LUX* Belle Mare feature stunning sea views in a secluded island setting. Newly re-designed by celebrity designer, Kelly Hoppen, your villa will greet you with a private heated pool and garden with refreshing outdoor shower, as well as nothing-too-much-trouble butler service. 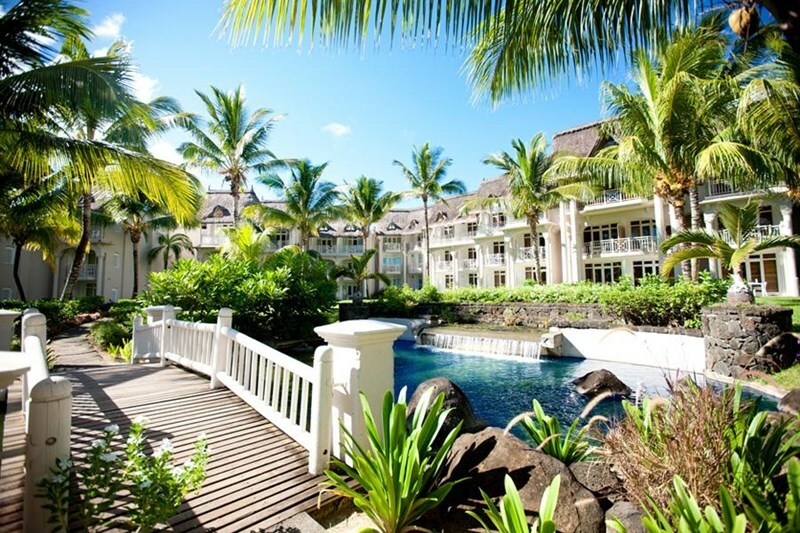 If you're seeking elegance and privacy, with all the pampering of a five-star resort, come and stay in those luxury villas in Mauritius for the vacation of a lifetime.